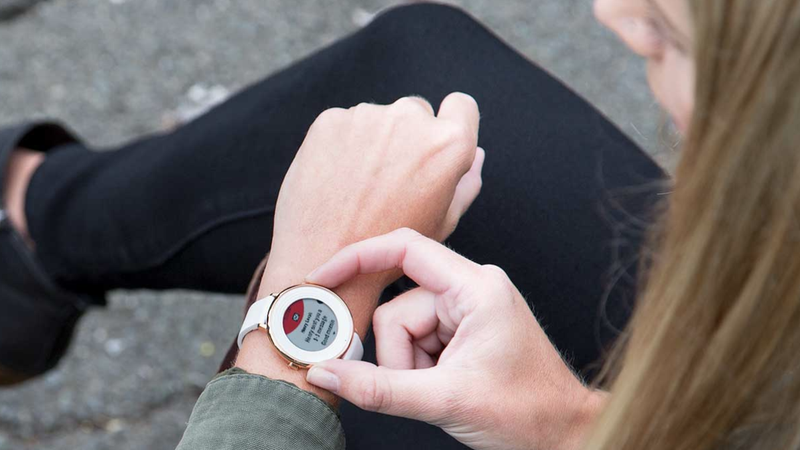 What began as one of the original Kickstarter success stories, Pebble quickly matured into one of the most beloved smartwatch brands, years before Apple found its groove with the Watch. But after being bought out by Fitbit, it was only a matter of time before Pebble’s endeavors came to an end. And in a blog post updated by Fitbit today, it seems Pebble’s ride will finally come to an end this summer. For current Pebble users, this timeline actually serves as a stay of execution, as Pebble services were originally supposed to have ceased at the end of January. As of June 30th, Pebble owners will no longer be able to use the Pebble App Store or the forums, nor will they be able to use any of Pebble’s SMS, email, and voice recognition services. However, other features such as step counters and many apps will still function. Even Pebble’s companion apps on iOS and Android should still work, at least until a future OS update from Google or Apple breaks compatibility. For those who want to continue on with Pebble’s legacy, Fitbit is offering Pebble owners who can provide a valid serial number a $50 discount on a new Fitbit Iconic device. While it’s possible Fitbit extends services again at the end of June, it seems unlikely, as the company has to move on at some point. But Pebble had a good ride while it lasted, and maybe in an alternate dimension somewhere there’s a healthy ecosystem of e-ink watch wearers looking down on all weirdos with OLED-equipped watches.